It's not just how does the Fed proceed without Greenspan, but what's the man going to do. 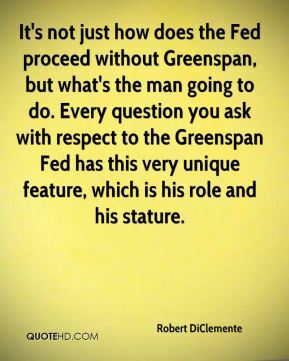 Every question you ask with respect to the Greenspan Fed has this very unique feature, which is his role and his stature. 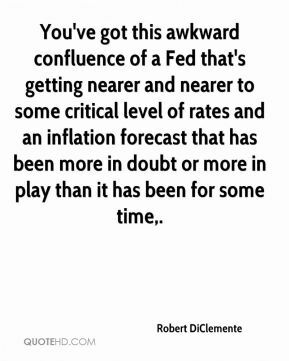 You've got this awkward confluence of a Fed that's getting nearer and nearer to some critical level of rates and an inflation forecast that has been more in doubt or more in play than it has been for some time. 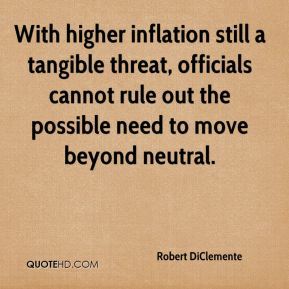 With higher inflation still a tangible threat, officials cannot rule out the possible need to move beyond neutral. 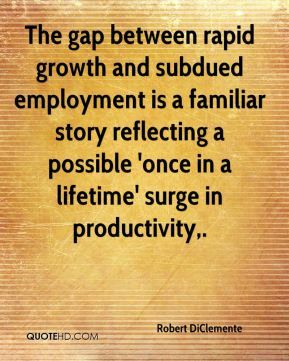 The gap between rapid growth and subdued employment is a familiar story reflecting a possible 'once in a lifetime' surge in productivity. 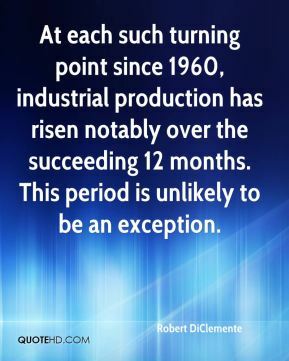 At each such turning point since 1960, industrial production has risen notably over the succeeding 12 months. This period is unlikely to be an exception. 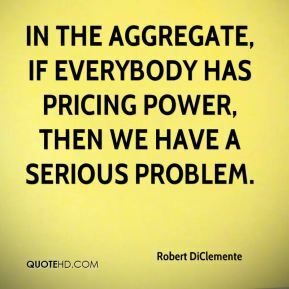 In the aggregate, if everybody has pricing power, then we have a serious problem. 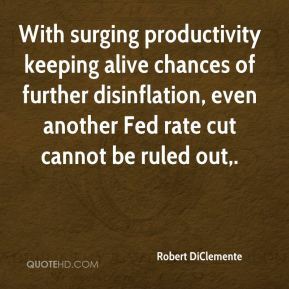 With surging productivity keeping alive chances of further disinflation, even another Fed rate cut cannot be ruled out. 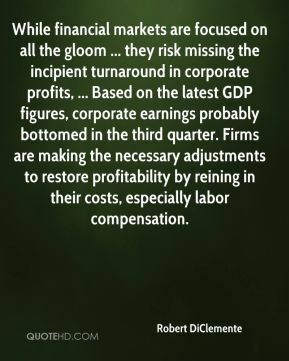 While financial markets are focused on all the gloom ... they risk missing the incipient turnaround in corporate profits, ... Based on the latest GDP figures, corporate earnings probably bottomed in the third quarter. Firms are making the necessary adjustments to restore profitability by reining in their costs, especially labor compensation.